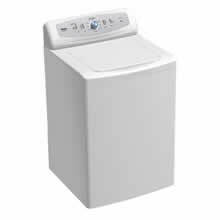 • Style: top loader, COLOR: white, WEIGHT: 168 Lbs. 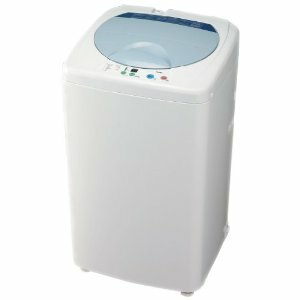 • Style: top loader, COLOR: white, WEIGHT: 160 Lbs. 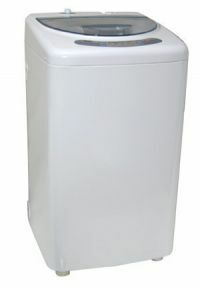 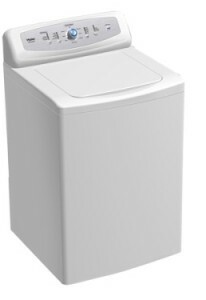 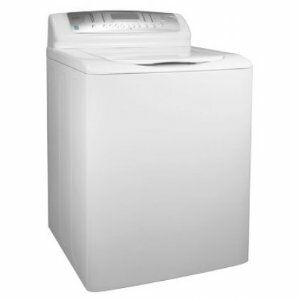 • Style: top loader, COLOR: white, WEIGHT: 130 Lbs. 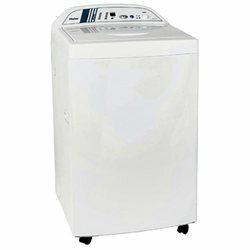 • Cleaning: CAPACITY: 3.05 Cu Ft.
• Cleaning: CAPACITY: 2.9 Cu Ft.
• Cleaning: CAPACITY: 1.8 Cu Ft.
• Cleaning: CAPACITY: 1.0 Cu Ft.
• Cleaning: CAPACITY: 1.46 Cu Ft. 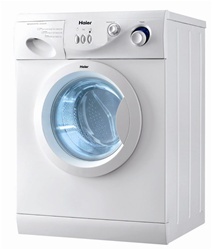 Looking at your Haier Washing Machine - tell us about it !